Hugely popular, Mom’s Walnut Balls is a tender and buttery cookie recipe that my family has adored for years. 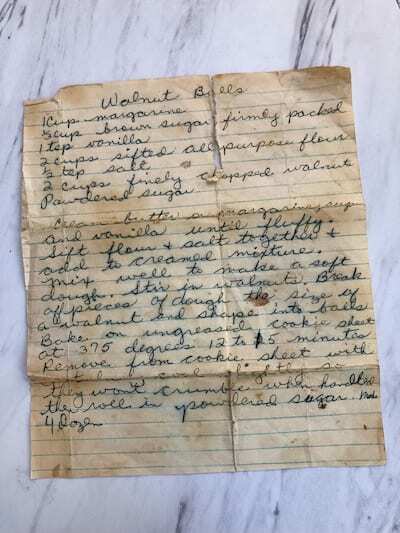 Christmas isn’t Christmas without this walnut cookie recipe. Did you ever think a cookie could give you all the feelings? Memories, happiness, comfort and sadness all at the same time. That’s exactly what making, eating, photographing and writing about my Mom’s Walnut Balls cookie recipe is doing to me. Every Christmas, without fail, these walnut balls and my Dad’s Old Fashioned Fudge would be present making our holidays even brighter. Let me tell you though, once your parents have passed, walking down memory lane is very bitter sweet. I can still see my mom shaping these Christmas cookies and standing beside her helping to roll them in powdered sugar and it feels like yesterday. You can tell by the looks of the recipe that it wasn’t yesterday though. 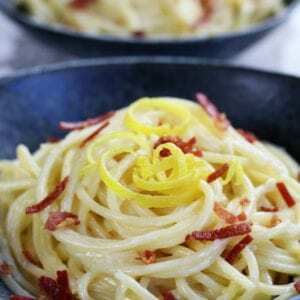 This recipe is old and has been through many Christmas seasons. Interestingly, my mom’s original recipe called for margarine as that was very popular back in the 70’s and 80’s before we really understood the dangers of trans fats. In the 90’s and on we always used butter. 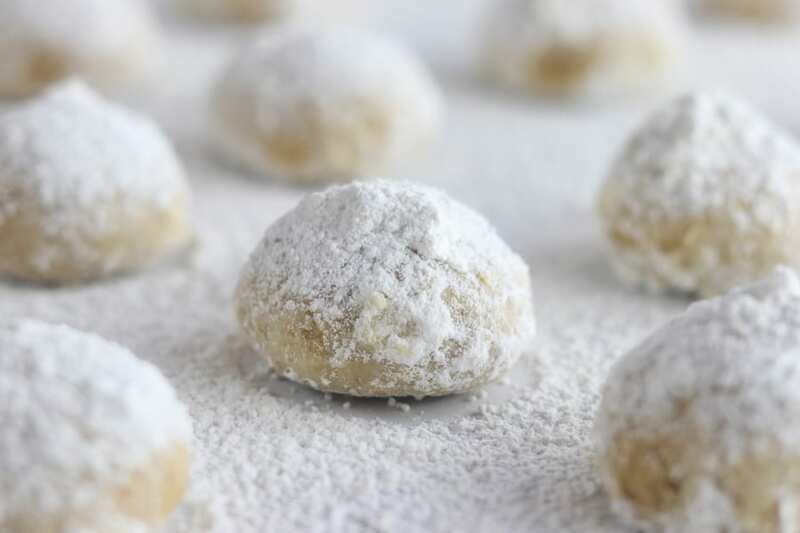 Here is the good news though, whether you call these Hungarian walnut cookies, snowball cookies with walnuts or just simply walnut balls, they are sure to make your holidays brighter and spread cheer. These cookies really are very easy to make but there are just a few tips to keep in mind for a great quality Christmas cookie. The first tip is to make sure to soften the butter to room temperature. This helps the butter and sugar to evenly mix. We usually leave the butter out on the counter the night before or a few hours before baking. Using a stand mixer is an easy way to ensure the butter and sugar cream together to a light and fluffy consistency. Still trying to decide which stand mixer is right for you? You may find this to be huge support. Making sure to sift the flour and salt creates a lighter flour mixture that is easier to mix together with the butter sugar mixture. The trick, measure and then sift. Chop the walnuts using a good quality chef’s knife and then measure to 2 cups. Use a teaspoon to break off pieces of the dough that are about the size of a walnut piece (not in the shell) and then gently roll into a ball using clean hands. Once baked, remove cookies using a spatula and place onto cooling rack. 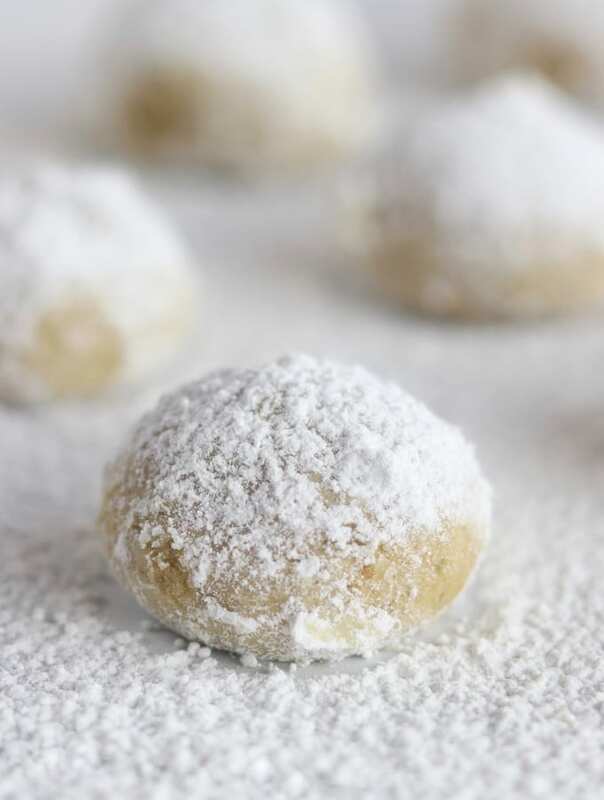 By letting the cookies cool slightly before rolling in powdered sugar helps to prevent them from crumbling. 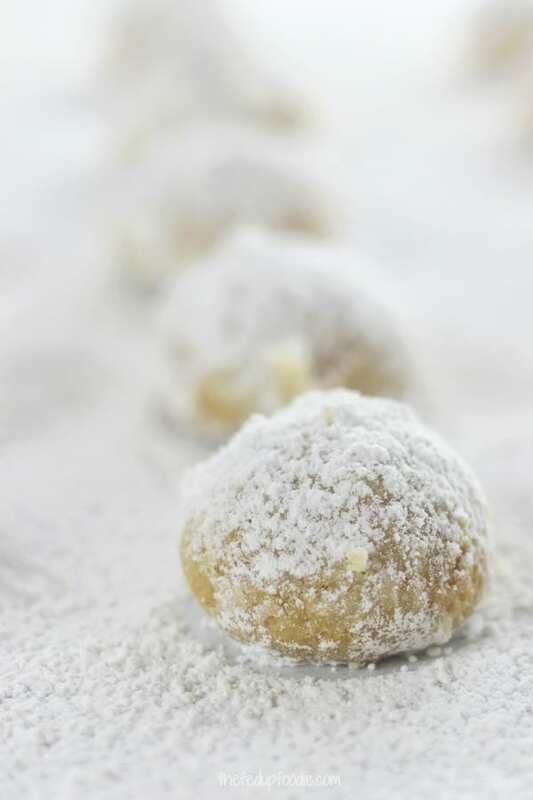 While Walnut Balls are still slightly warm roll in powdered sugar. If desired, a second rolling can be done for extra powdered sugar. Can Pecans be substituted for walnuts in this Walnut Balls recipe? This is such a great question and the answer is both yes and no. This particular Walnut Ball recipe is extremely tried and true. We have made thousands of batches over the years and they have turned out beautifully each time. 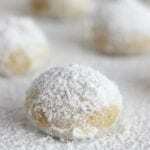 However, because this cookie is so delicate I do recommend using a tried and true Pecan Snowball Cookie recipe. If you are making a small batch of Walnut Balls then placing them on a platter covered in plastic wrap is perfect for the shorter term. Just make sure to not cover them until they have completely cooled. For larger batches we have found storing them in large plastic or glass containers to work best. Yet again, it is best to wait until they have completely cooled before storing. Can I freeze the Walnuts Balls? 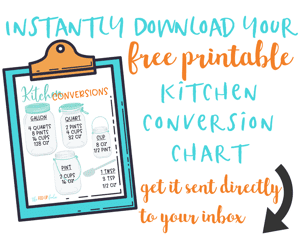 Yes, and these make all the difference for safe freezer storage. I do recommend to place a sheet of parchment paper in between each layer of cookies to help prevent the Walnut Balls from sticking to each other. How long do Walnut Christmas Cookies last? This is such a good question especially if you decide to do your baking prior to the holidays and then freeze the goodies until needed. I have found that these Walnut Balls last beautifully in the freezer for about 4 weeks and when either covered or stored at room temperature about 5 days to a week. Any longer past this time and they tend to loose their freshness. Mom's Walnut Balls are buttery, tender and absolutely heavenly! These Christmas cookies have been at every family Christmas for decades now. Tried and true, they make the holidays brighter. Using a good quality chefs knife carefully chop walnuts until 2 cups is achieved. 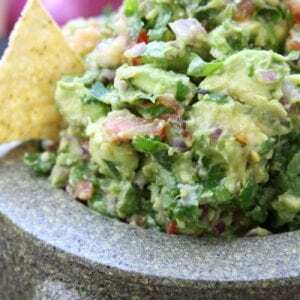 Finely chopped walnuts can also be purchased at the grocery store. Using a stand mixer or hand held mixer cream together butter, sugar and vanilla until light and fluffy. In a separate sized mixing bowl measure and sift flour and salt. Mix well into butter mixture until a soft dough forms. Stir in walnuts. Using a teaspoon break apart pieces of dough and then form by rolling between clean hands. Bake on ungreased cookie sheet for 12- 15 mins or until lightly golden brown. Using a spatula, remove from cookie sheet and let cool slightly. The cooling helps to prevent crumbling when rolling in powdered sugar. 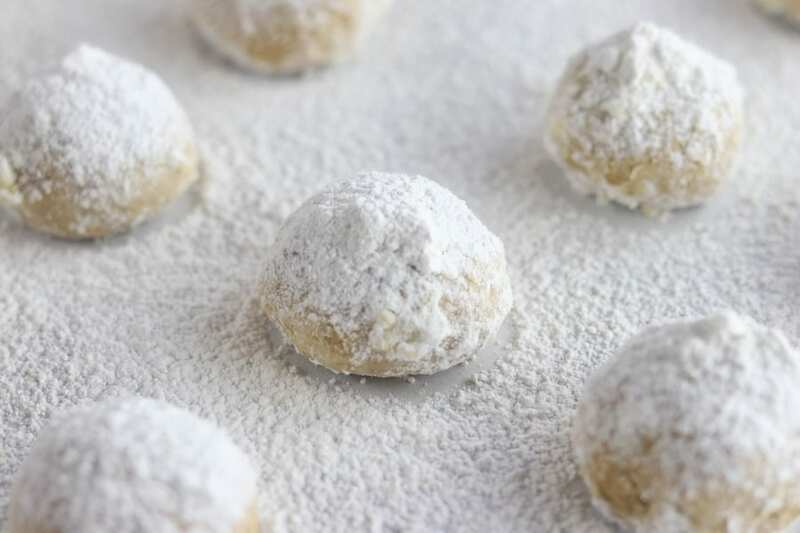 Place powdered sugar onto a plate and while cookies are still warm roll in sugar. If desired, roll a second time for an additional coating. Oh Katherine that is such a sweet gift!! 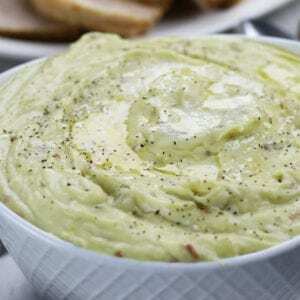 Your kids will adore it!! I know that now that my mom has passed I completely cherish every written note, recipe and even scribbles. ??? ?